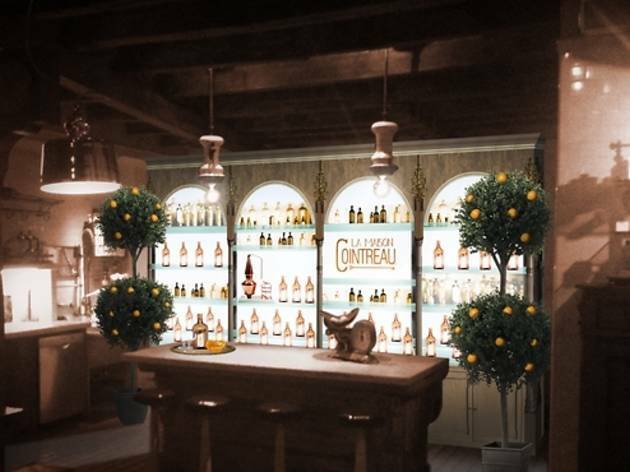 Get your drink on at the French cocktail brand's celebration of its 160-year legacy. 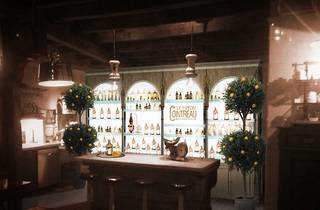 Learn about the orange liqueur's history from sixth-generation family member Alfred Cointreau, while sipping on classic and modern Cointreau cocktails in an apothecary-like drink lab. Learn the ropes on how to craft the perfect cocktail with a hands-on class taught by the brand's master mixologist, Kyle Ford. What's more? A Parisian-style ball with entertainment and dancing will round out both nights. Spaces are limited and are filling up fast (because who doesn't like a free drinks!? )—reserve your 30-minute time slot here.